“The improved U.S. trade position in petroleum has been a counterbalancing force helping to keep the U.S. trade deficit in check over the past decade,” said Daniel Yergin, vice chairman, IHS Markit. 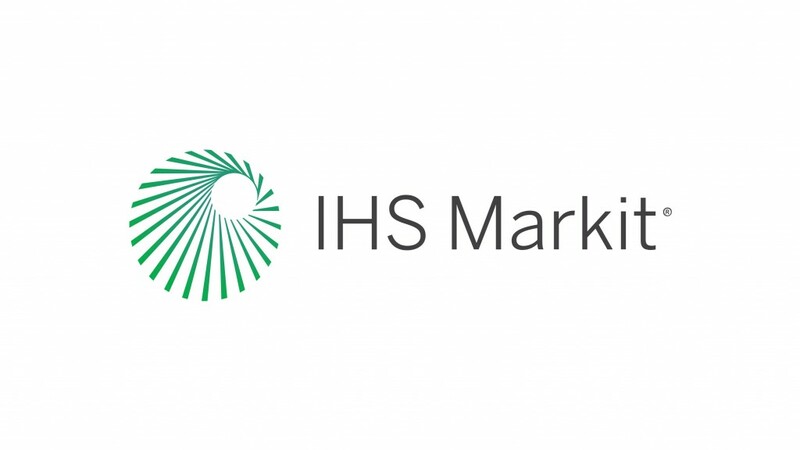 The boom in U.S. oil and gas production over the past decade has exerted a moderating force on what is a large domestic merchandise trade deficit by helping reduce the country's net petroleum imports, a new report by business information provider IHS Markit says. Continued U.S. production growth is now on track to make the country a net-exporter of petroleum for the first time since at least 1949. The total U.S. merchandise trade deficit in 2017 was nearly $250 billion lower than it otherwise would have been if the petroleum (crude oil, refined products and natural gas liquids - petroleum liquids separated out from natural gas and also known as NGLs) trade deficit had remained at its 2007 level, the report finds. IHS Markit projects that the U.S. petroleum trade balance will further improve by roughly $50 billion between 2017 and 2022. "The improved U.S. trade position in petroleum has been a counterbalancing force helping to keep the U.S. trade deficit in check over the past decade," said Daniel Yergin, vice chairman, IHS Markit. "The resurgence of domestic oil and gas production has flipped the trade position of several products along the energy value chain on their heads, while that of other products, such as crude oil, have been significantly reduced." U.S. production of liquids (crude oil and natural gas liquids) nearly doubled from about 7 million barrels a day (mbd) in 2007 to 13 mbd in 2017 and 14.8 mbd in the first nine months of 2018. Crude oil alone rose from 5 mbd in 2007 to 9.4 mbd in 2017 and averaging 10.6 mbd in the first 9 months of 2018--and hitting 11.2 mbd in October 2018. This rise, combined with a slight decline in domestic demand, contributed to a sharp fall in U.S. petroleum net imports as a share of total consumption - from a high of 60 percent in 2005 to 19 percent in 2017 and 14 percent in nine months of 2018. "The United States moving from net imports to being a net petroleum exporter would be an historic shift, something not achieved since at least the Truman administration," said David Witte, senior vice president and division head for energy and chemicals at IHS Markit. "It speaks to the profound and continued impact that the U.S. shale boom has had in terms of investment, job creation, manufacturing, GDP and now trade." Natural Gas Liquids: from 0.2 mbd net imports in 2007 to 1.1 mbd of net exports in 2017 - a positive change of more than 1 mbd. "Overall turmoil in world trade patterns could not only dampen trade along the energy value chain but also affect global economic growth and thus impact demand for the many hydrocarbon and chemical products that depend on economic growth," said Jeff Meyer, director, oil markets at IHS Markit.